The path to mental health is different for everyone. You might begin treatment by speaking to a physician, psychologist, licensed mental health counselor, social worker, or a case manager. If you're curious as to why you can't see a psychiatrist immediately, you might find this blog helpful. Based on a number of factors, a psychiatric evaluation can be requested. 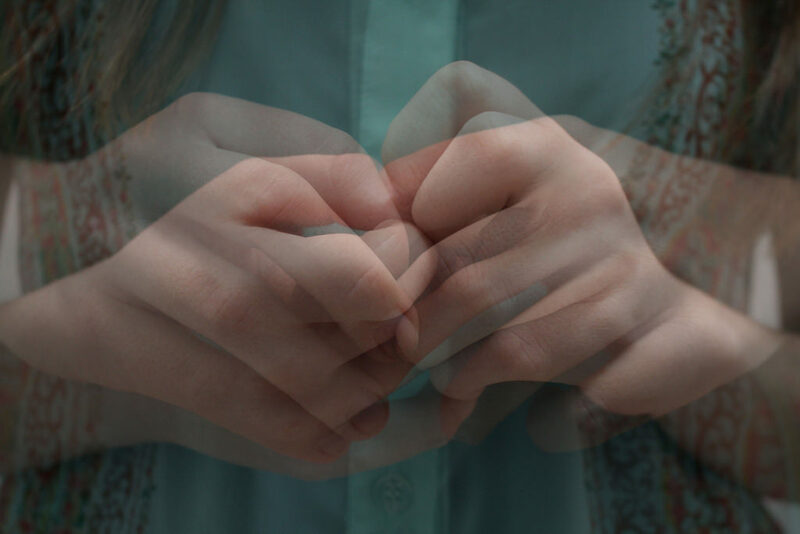 If you were referred for a psychiatric evaluation, or you have a loved one that was, then you probably have questions on what exactly a psychiatric evaluation is and what you can expect. Think of a psychiatric evaluation like any other medical test, where the goal is to assess the patient, properly diagnose their condition, and recommend a treatment plan. Read more about the different types of psychiatric evaluations below. What is a general psychiatric evaluation? During a general psychiatric evaluation, a psychiatrist, or another qualified medical professional, will interview you. The interview can vary in length depending on the complexity of the diagnosis and your situation, as well as your ability and willingness to work with the psychiatrist to come up with a treatment plan. The psychiatrist might also review your medical history, physical examinations, past diagnostic tests, and any other relevant information from either the source that referred you for an evaluation or your general healthcare provider. The goal of a general psychiatric evaluation is to establish whether a diagnosis is present that requires treatment, collect data in support of a diagnosis, create a treatment plan or assess the need for immediate intervention, and identify any longer-term issues that require follow-up care. 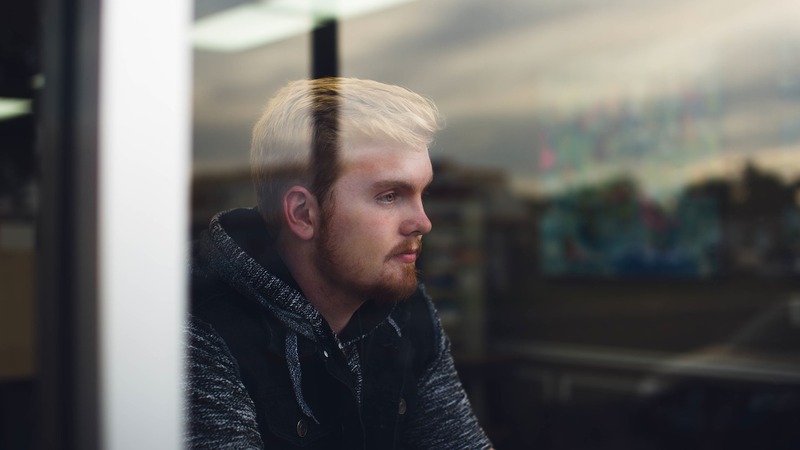 What is an emergency psychiatric evaluation? An emergency psychiatric evaluation is typically required if a patient is in distress and in need of immediate medical attention. For example, if you have unwanted thoughts, feelings, or urges that are intolerable and interfere with your daily life, an emergency psychiatric evaluation may be necessary. Behavior like violence, self-harm, and threats of harm to yourself or others also warrants an emergency psychiatric evaluation. Furthermore, an emergency psychiatric evaluation may be recommended if you are exhibiting failure to care for yourself, bizarre or confused behavior, or intense expressions of distress. The goal of emergency psychiatric evaluations is to assess and enhance your safety and the safety of others. A provisional diagnosis - that is, an initial diagnosis that could change at a later time in light of future data collected about your condition - may be used to explain what is causing your behavior. This could include an existing, known medical condition or apparent substance use. The psychiatrist might speak with your family members or other persons in your life to establish an accurate medical and behavioral history for you, particularly if you are cognitively impaired, agitated, or psychotic at the time of the evaluation. If you have any existing treatment providers - for example, a physician - the psychiatrist may provide them with information from your evaluation to make sure they are aware of your care plan. If there is a substantial risk of harm to yourself or others, involuntary treatment may be necessary for your health and safety. Your psychiatrist will then determine the need for future assessments and identify any precautions that are needed to reduce the risk of harm. What is a clinical consultation? This type of evaluation is typically requested by a third-party, like your healthcare provider, physician, family member, or others involved in your care. The goal is to diagnose, treat, or manage an existing or suspected mental disorder or behavioral problem. This type of evaluation can vary in length depending on its purpose. For example, a brief evaluation might be conducted to determine what type of medication is best for a known diagnosis or medical condition. The psychiatrist might also determine whether you are capable of giving consent for treatment decisions, assess any particular signs or symptoms that are indicative of a mental disorder, provide a diagnosis, and recommend further evaluation or treatment. This information might be provided to the party that requested the evaluation. 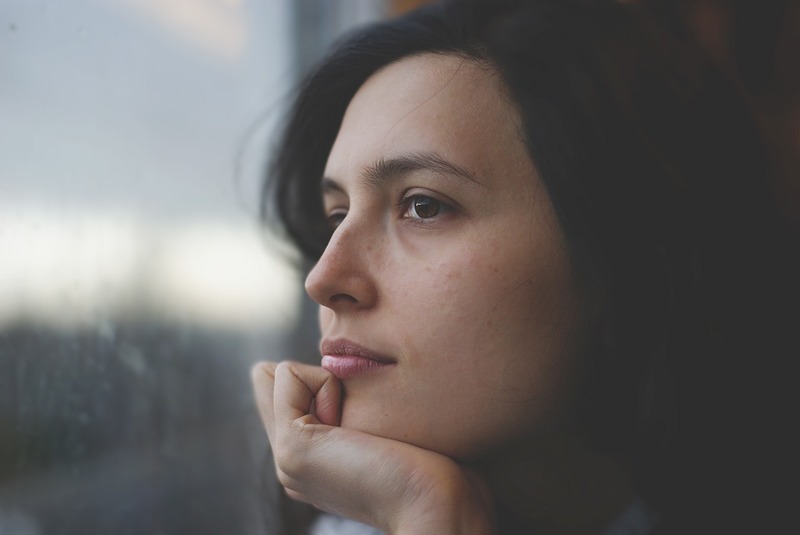 Just like any other medical examination, psychiatric evaluations are used to create a comprehensive care plan to treat mental disorders and behavioral problems. 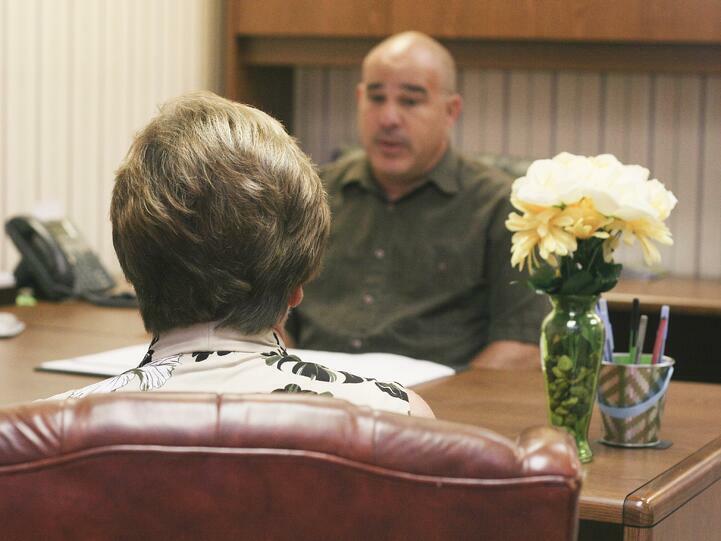 At TTHI Counseling Center, our highly qualified practitioners include a psychiatrist, a physician, a psychologist, licensed mental health counselors, and certified addiction professionals. 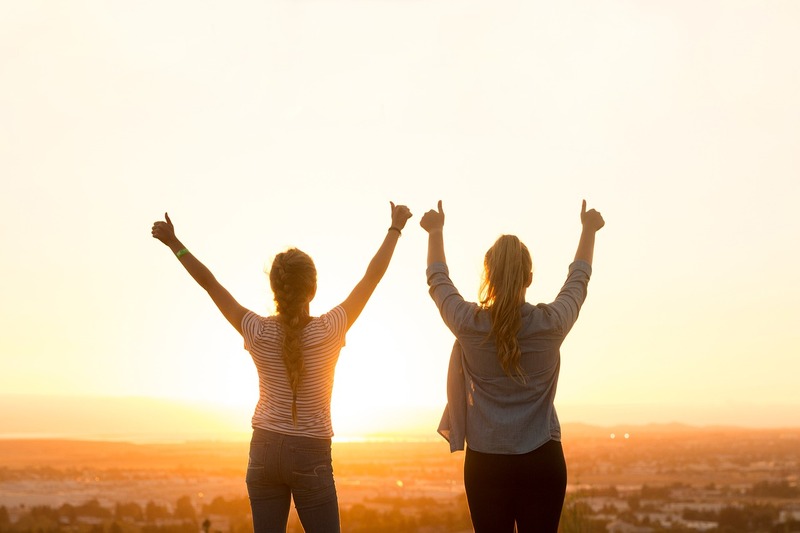 If you are looking for a psychiatrist in Osceola County or Orange County, we provide behavioral health services in Kissimmee, Longwood, and St. Cloud, Florida. We also have a counseling center in Chattanooga, Tennessee. 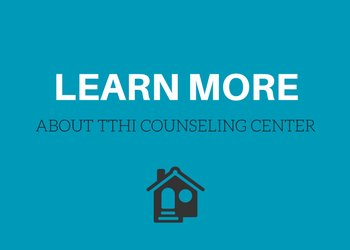 If you are looking for a psychiatrist near you, contact TTHI Counseling Center.